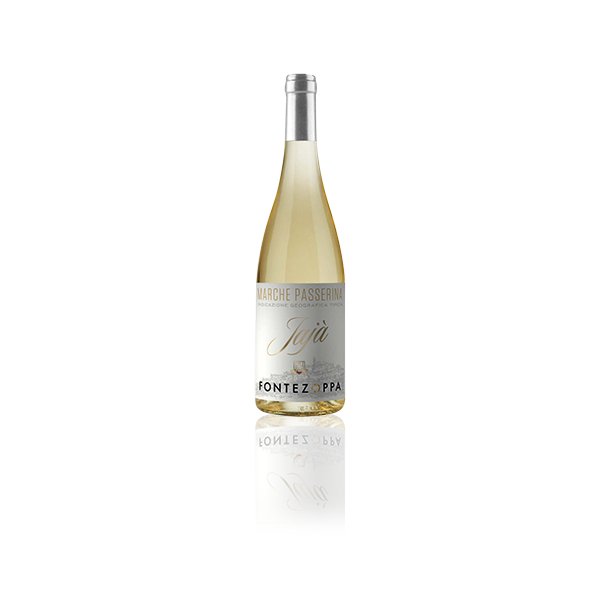 Tasting: Delicate nose with hints of white flowers, banana, pineapple and citrus. 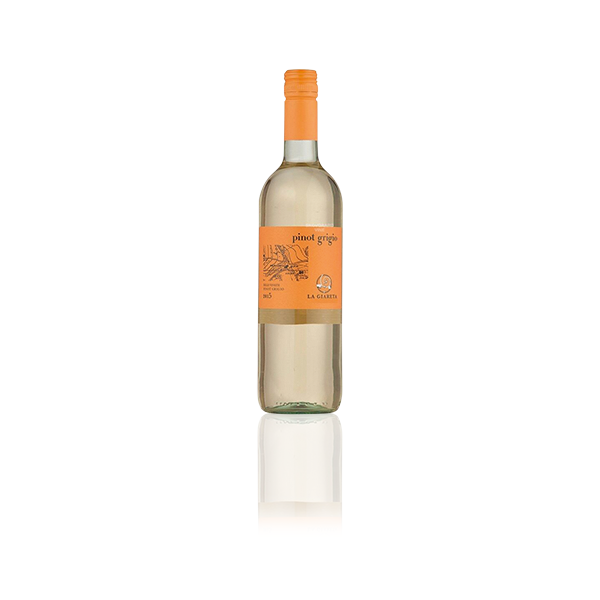 Soft and fresh palate with fruit and mineral tones. The result is a wine with strong personality, produced on the green hillsides, some facing the sea and others the mountains. The balance between climatic conditions and rich land in Civitanova Alta and Serrapetrona is perfect; it is in the area between the Adriatic Sea and the Azzurri Mountains that Cantina Fontezoppa grows and ages its best wines.